Need fast cash after your last gig? 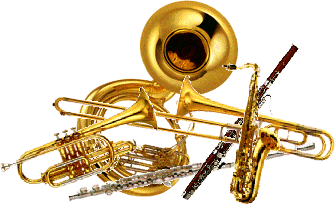 Come in today for one of our musical instrument loans. We will hold your musical instrument in one of our safe and secure locations for as long as 90 days. Electric guitars like the G-400 Alpine White and the Starcaster Stratocaster. Pyle Ped02 electric drums and Dm5 Pro drums. All your electric musical instruments will get the best and most aggressive rates in the valley. Musical instrument pawns are given with an easy 90-day term loan or we offer the highest money payout in the valley. 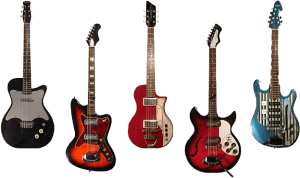 We give you real money for acoustic, electric, and bass guitars, drums, brass instruments, synthesizers, and amplifiers. Name brands such as Les Paul, Gibson, Washburn, and Yamaha are kept in a safe and secure location throughout the term of your pawn. Bring these and any other musical instruments, with all accessories such as power cords and manuals and leave with cash today. If your musical instrument loan is just collecting dust, come and trade it for cash today! Or maybe you’re looking for a new musical instrument for yourself. Come and trade in your old hunk of junk, and come get a brand new musical instrument today. Or even take out a musical instrument loan on that guitar that’s just collecting dust, because you’re not ready to part with it. Whatever the case may be, the best pawn shop in Chandler, Gilbert, Queen Creek, and Mesa, is here to help you today!